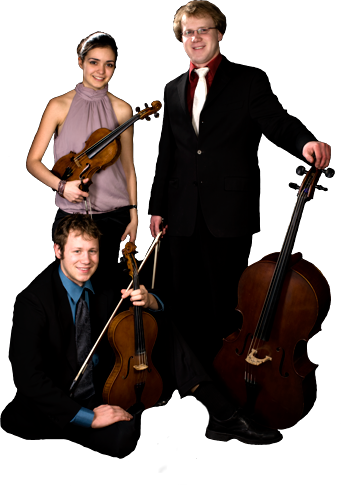 The Ysaye Trio proudly opens the 2012/13 season August 23 in Den Haag at 16.00 in the Nutshuis in Den Haag. The program includes works by Ravel, Schubert and Beethoven. Stay tuned for complete information regarding our new season and our programs for the 2013/14 season, all to be found online soon!